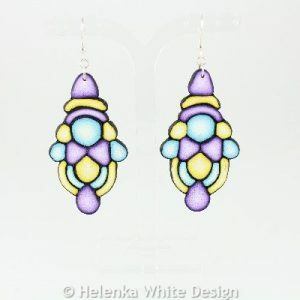 These beautiful purple, turquoise & yellow earrings are hand-crafted with polymer clay. They hang on Sterling silver ear wires and are suitable for vegans. 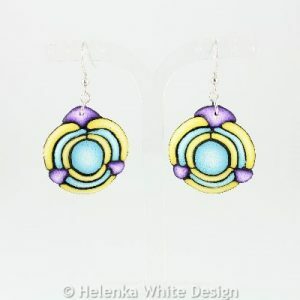 These yellow, purple & turquoise earrings are hand-crafted with polymer clay. They hang on Sterling silver ear wires and are suitable for vegans. 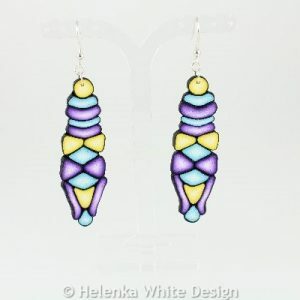 These beautiful long yellow, purple & turquoise earrings are hand-crafted with polymer clay. They hang on Sterling silver ear wires and are suitable for vegans. Long yellow, purple & turquoise earrings. Big, turquoise, yellow & purple earrings. 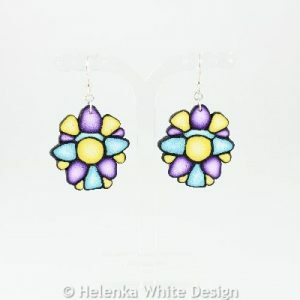 These beautiful big turquoise, yellow & purple earrings are hand-crafted with polymer clay. 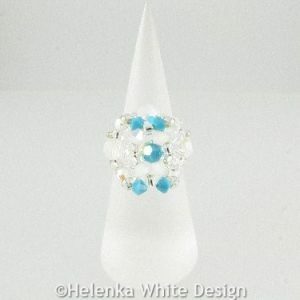 They hang on Sterling silver ear wires and are suitable for vegans. Yellow, turquoise & purple earrings. 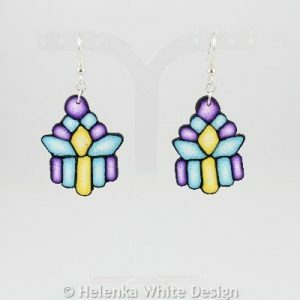 These beautiful yellow, turquoise & purple earrings are hand-crafted with polymer clay. They hang on Sterling silver ear wires & are suitable for vegans. 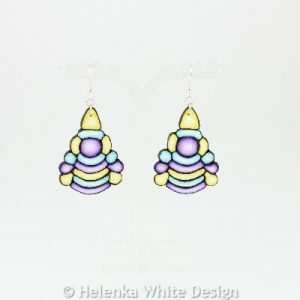 Purple, yellow & turquoise earrings. 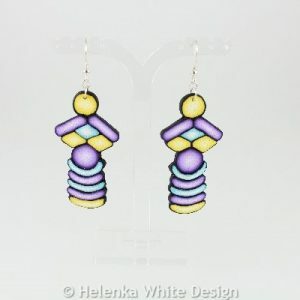 These beautiful purple, yellow & turquoise earrings are hand-crafted with polymer clay. 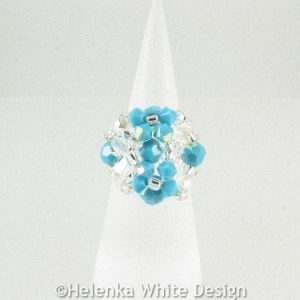 They hang on Sterling silver ear wires and are suitable for vegans. Long purple, turquoise & yellow earrings. 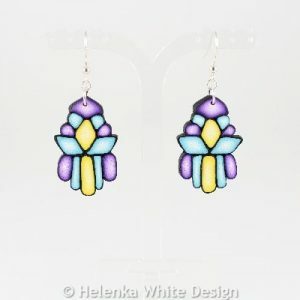 These beautiful long purple, turquoise and yellow earrings are hand-crafted with polymer clay. They hang on Sterling silver ear wires and are suitable for vegans.